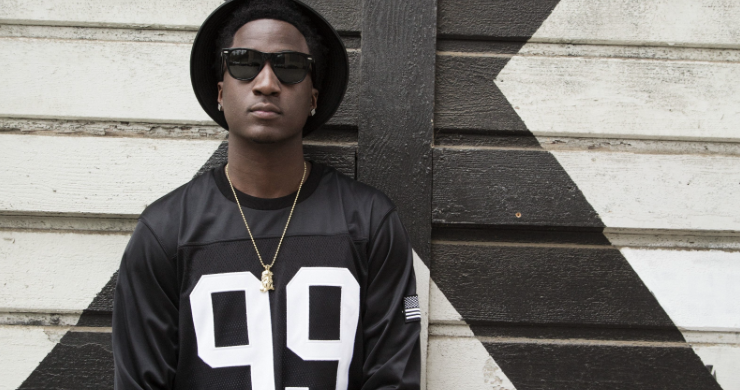 If you’ve been sleeping on K.Camp‘s In Due Time effort, maybe Jeremih can wake you up to the smooth track. He lends his vocals to “Blessing,” which fits his vibe perfectly as he sounds right in pocket. The two serenade their main squeeze, appreciating everything about her. If you got a real one, tell her to press play on this.